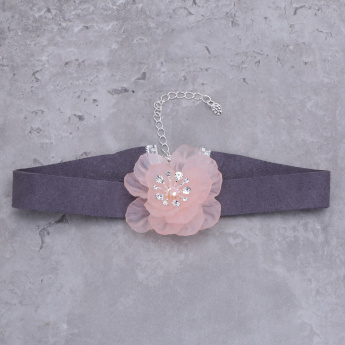 Grab this choker neck and let the world see the most beautiful version of you. The studded floral applique looks trendy and will be loved. 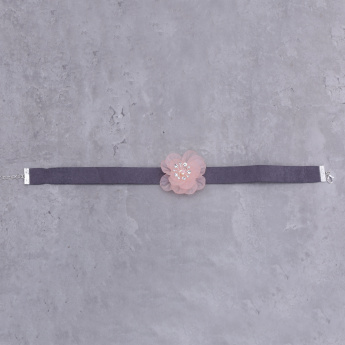 The lobster clasp will give a perfect fit around the neck.